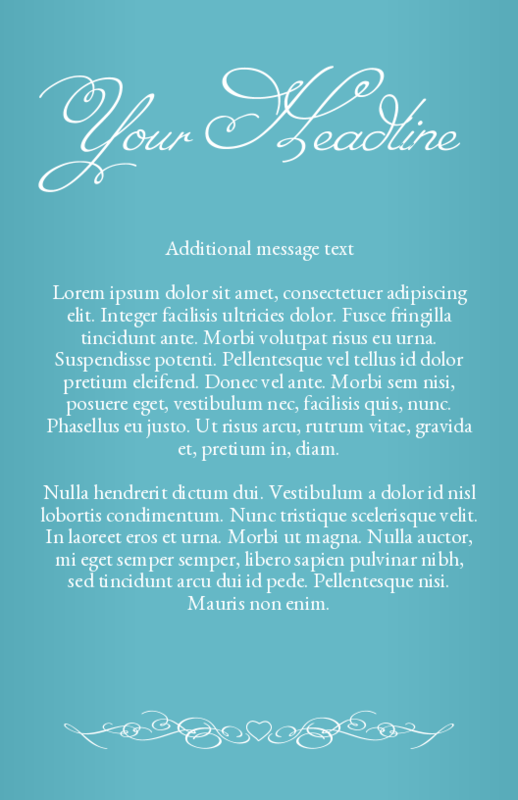 Baptism invitations or baby shower invitations can be created in minutes when you use this invitation template. 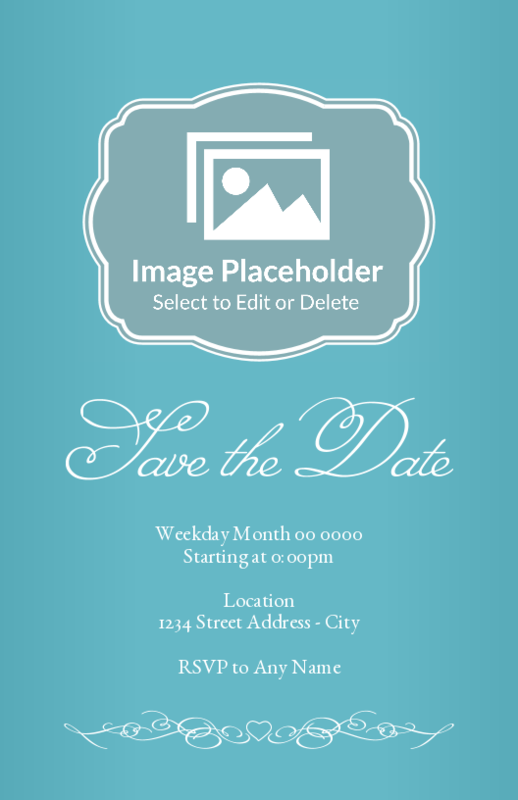 Customize this template for your next event by adding text, changing colors and backgrounds. Invitation printing options include card stocks, printing sides, rounded corners and gloss coating. Jumbo: 8.5" x 5.5" Standard: 5.5" x 4.25" Panoramic: 11" x 5.67"
Card corners will be rounded .25". Add envelopes to your order.